A healthy spider community means a healthy, biodiverse ecosystem. How do you measure the health of something as diverse and complex as an entire ecosystem? Ecologists use top-level, or apex, predators as an indirect measure of the biodiversity and functionality of the entire system. The reasoning is that if those at the top of the food chain are healthy, diverse and resilient then that must also be the case for each link in the chain – other predators, herbivores, plants and algae, insects, soil microbes etc. 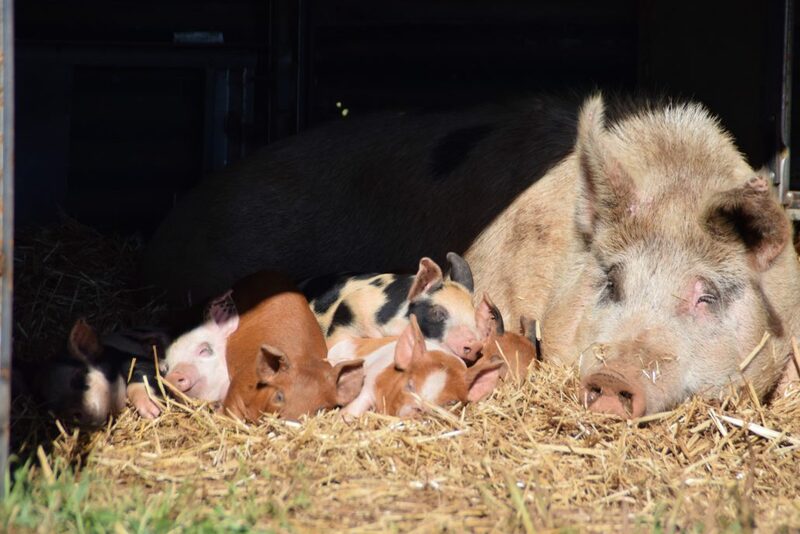 But did you know that you can apply the same principles on your own farm? Spiders can act as indicators of ecosystem health and habitat quality. They play a critical role in agricultural pest management and you are never more than about one metre from a spider as they go about their business of consuming insects and other creepy crawlies. Having a healthy spider community on your farm means you have a healthy, biodiverse ecosystem. As part of a research project on landholder collaboration for landscape-scale conservation and sustainable production lead by the University of Sydney and University of New South Wales, Watershed Landcare will be hosting a spider monitoring workshop in Mudgee. 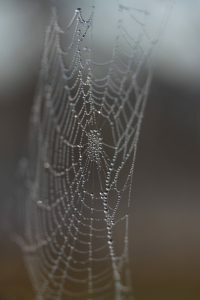 We will look at a cost-effective and easy-to-use method of monitoring spiders by using spiders’ webs as a substitute (the Web2Spider guide and supplementary material provided by the Australian Museum). The Mudgee Spider Monitoring workshop will be held on Tuesday Tuesday 8 August, 5:30-8pm in the Burrundulla Room, Mudgee Golf Club. All welcome. The workshop is free to attend and dinner is included. This event is supported by the University of Sydney, University of New South Wales and Watershed Landcare and is a part of the Landholder Collaboration Project funded by the NSW Environmental Trust. Watershed Landcare are launching a new project to help landholders manage serrated tussock on their properties. The project, funded by the Central Tablelands LLS through funding from NSW Catchment Action and the Australian Government’s National Landcare Programme, will deliver a broad range of activities catering to landholders with different experience levels in dealing with serrated tussock. “Building on interest in serrated tussock management in recent months, we have received funds from Central Tablelands LLS to help landholders develop management plans that take in a range of factors that are critical to managing serrated tussock.” said Claudia Wythes, Watershed Landcare Co-ordinator. “Things like grazing management, pasture species, control options and the scale of the problem all need to be considered.” she continued. The project will utilise mentoring and support to develop a whole of farm approach to serrated tussock management, rather than focussing on individual control methods or strategies. Participating landholders will have the opportunity to develop a serrated tussock management plan, tailored to their property, as well as some funding to assist in implementing some of the identified actions. “A number of workshops will be held over the coming months including identification and grazing management. 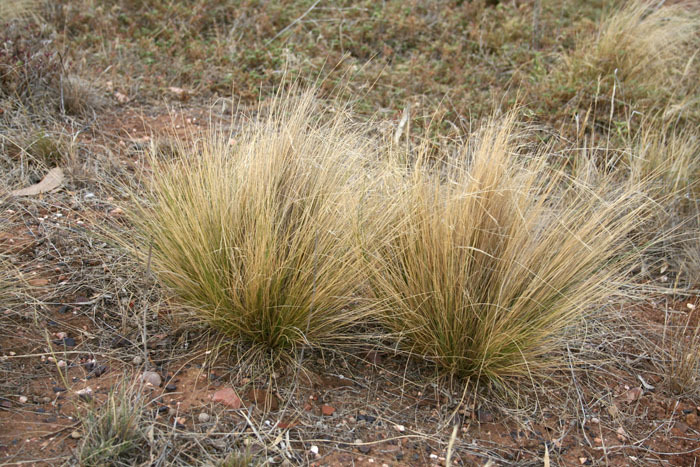 For those landholders who have been managing serrated tussock for some time, we are keen to trial alternative ideas you may have as well as give you support as it can be a tough battle to fight on your own.” said Ms Wythes. Want to get involved? Whether you are actively managing serrated tussock on your property, just spotted a few isolated plants or would like some help with identification, we want to hear from you. For further information or to register your interest contact Claudia Wythes, Watershed Landcare Coordinator, on 0412 011 064 or claudiawythes@watershedlandcare.com.au. 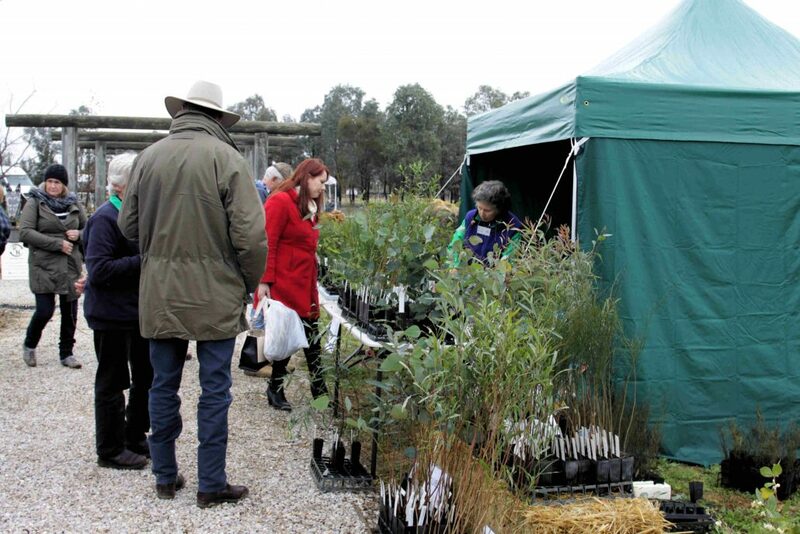 http://watershedlandcare.com.au/wp-content/uploads/2017/06/serrated-tussock_wholeplants.jpg 467 700 wslc http://watershedlandcare.com.au/wp-content/uploads/2016/12/logo-watershed-300x104.png wslc2017-07-21 17:20:312017-07-26 17:22:50Need help managing serrated tussock?